This film about the future of fashion explores innovative and eco-responsible solutions from designers as stimulating as Nancy Tilbury, co-founder of Studio XO, a fashion technology laboratory that collaborated with singer Lady Gaga for the creation of 3D printed dresses (see this article of Le Boudoir Numérique "Cardi B, Lady Gaga and Dita Von Teese : all 3D fashionistas") or Suzanne Lee, founder of the consulting company Biocouture, dedicated to the production of textiles alternative, through microorganisms, bacteria, fungi and algae, grown in liquid vats. 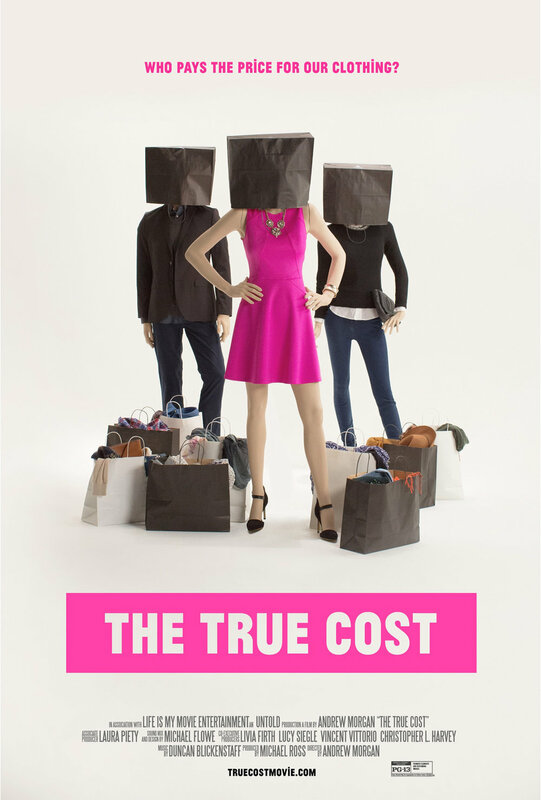 Disposable fashion and ultra ephemeral trends, frantic race for the lowest prices, awful working conditions in sweatshops, pollution of soils and rivers by pesticides and chemicals used in tanneries ..., this film is an excellent introduction to the phenomenon of fast fashion and its social and environmental impacts around the world. "In China, it's possible to predict the color trend of the season, watching the color of the river." This is one of the distressing findings of this film that follows Mark Angelo, Canadian river conservationist in its journey around the world, to document the devastating impact of fast fashion industry pollution on the rivers of China, Bangladesh, India or Indonesia, where the production of our clothes is outsourced, with no respect for the environment and humans. The collapse of the building Rana Plaza in 2013, in Bangladesh, where some 1,130 workers making clothes for the major international brands lost their lives, has raised awareness about the negative impact of fast fashion around the world. Retro-futuristic factories, 3D printing, movement Maker, ultra slow fashion, alternative fibers, digitalization of garment ... ethical fashion and technology joins on a new vision of fashion, more ecological, responsible and transparent, advocated by a movement of progressive militants, eager to completely rethink the system. More info on Arte TV channel’s website here. 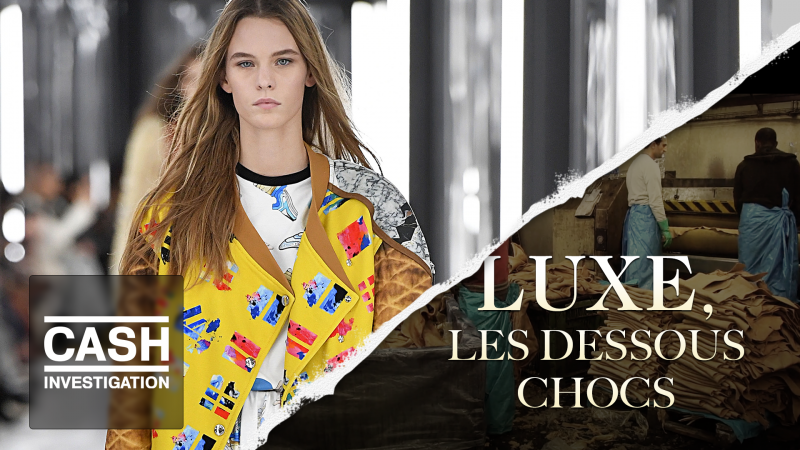 Behind the scenes of the french luxury world denouncing the abuse of workers in leather tanneries in Italy or cruelty against the rabbits in the chinese farms that provide furs for international brands. On the set, at the end of the film, are Sébastien Arsac, co-founder of L214, an association for the protection of animals used in food production (meat, milk, eggs and fish), as well as the designer Franck Sorbier, who has not used fur for 18 years. Forced labor in the fields of Uzbekistan, exploitation of workers in the sweatshops of Bangladesh, environmental destructions and greenwashing ..., this report goes behind the scenes of one of the most used materials in the world, cotton.